The manufacture of nickel cadmium batteries began in Redditch early in the last century and, in its heyday it was one of the major sites for the manufacture of this type of battery throughout the world. 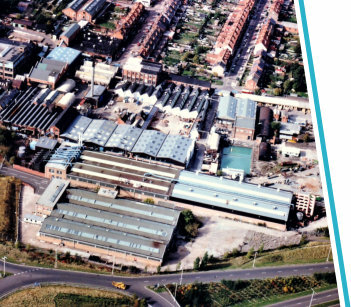 In 1998, after a long history and two changes of ownership, the manufacturing site, now called Alcad Ltd, was closed down and the site sold for redevelopment. http://www.alcadhistory.org.uk/.